How much do you know about Baby Shark? If you are an adult with children, or if you are a child yourself, you probably know quite a lot. If you love it, then why not decorate your home with this fantastic children´s sticker, paying tribute to the song and nothing more! 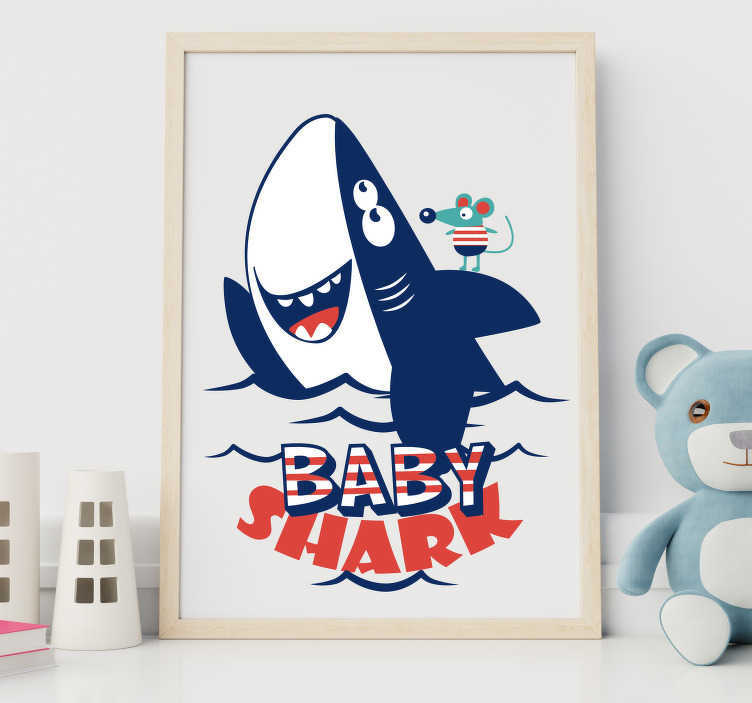 Baby Shark decor is on the rise and we here at Tenstickers are incredibly proud of the collection we have put together!